Foodista | True Tuscany Culinary Trip: Foodista Readers Get $500 Off! 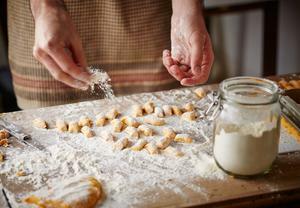 True Tuscany Culinary Trip: Foodista Readers Get $500 Off! 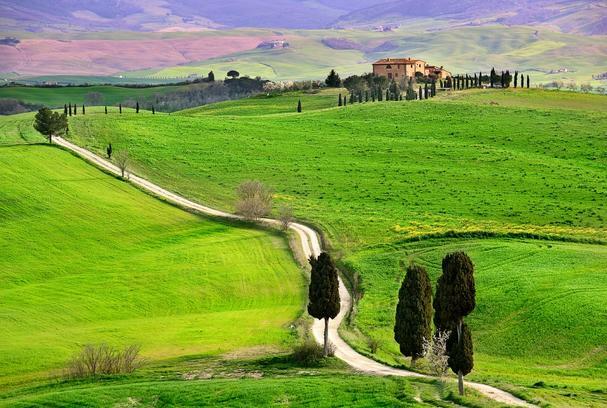 Tuscany inexplicably slows time and awakens your senses. Make it your home for a week and be renewed by la dolce vita. Relax in a historic and unique Relais & Châteaux property. Meet proud artisan creators and discover their superb wines, cheeses and other specialty ingredients, fresh from cellars, caves and other places of origins. See some of the most treasured and perfectly preserved concentrations of art and architecture. It’s magical! As a Foodista reader, you’ll get $500 off of this amazing trip (Special Group Rate of $4,995). Learn more and view the full True Tuscany itinerary here. Access authentic Tuscany: the old ways of harvesting olives, the relaxation of an Etruscan spa, the sound of monks chanting in a Medieval abbey, the pop of a perfect Prosecco, and other sensory delights. Make your home base a graciously hosted Relais & Chateaux property just outside of Cortona—a picturesque setting and perfect jumping off point for exploring the best bits of Tuscany. Learn the traditions of Tuscan cooking during intimate, hands-on classes dedicated to cheese-making, hand rolled pasta, and creating delicious sauces from fresh ingredients. Wander about gorgeous, fabled Siena, learning about the tales of Caterina, the rivalries within the city walls, and little-known facts and fables that bring the charms of the city to life. Visit picture-perfect Pienza, taking time to taste balsamic vinegars and cheeses and soaking in the town’s panoramic views of beautiful Italian hills and valleys dotted with sheep. A day in Florence reveals its many cathedrals, piazzas, and hidden byways. Enjoy a special visit to see Michelangelo’s “David” and other Renaissance masterpieces at the Accademia during a private tour with an expert local guide.